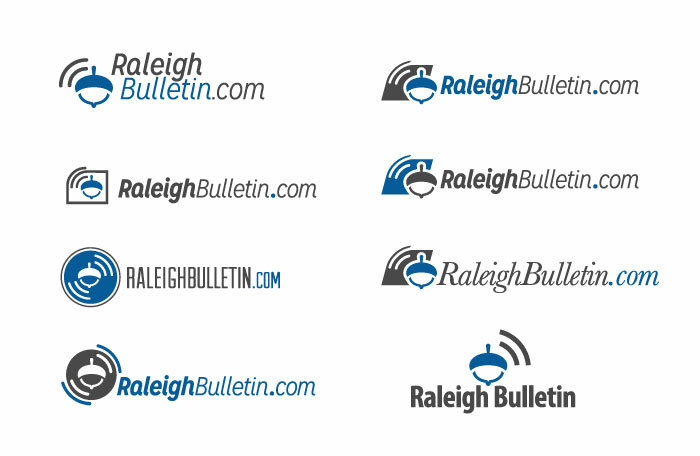 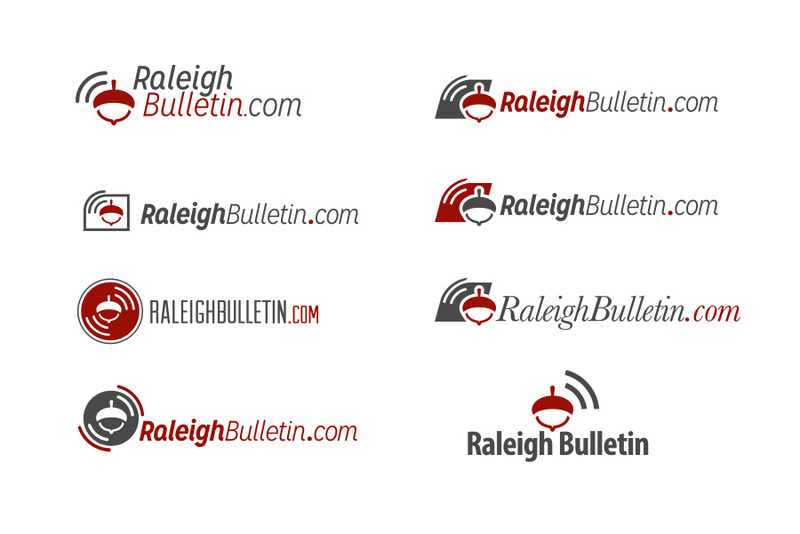 Final logo for Raleigh Bulletin. 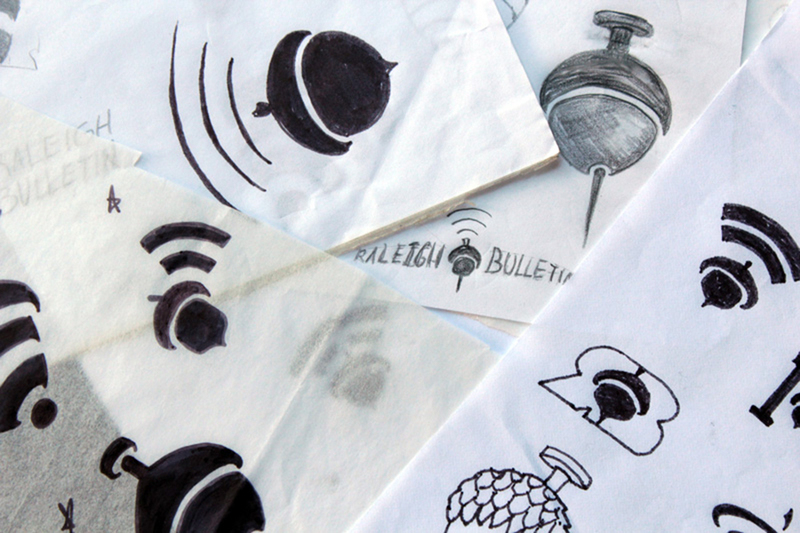 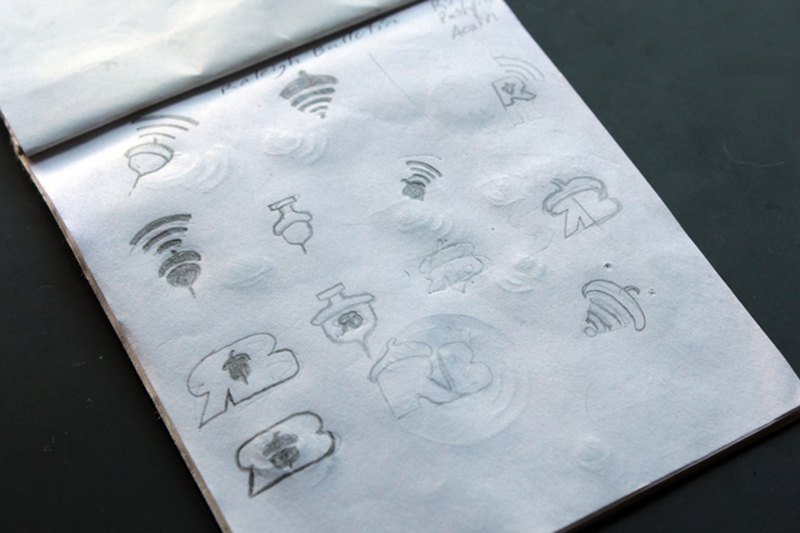 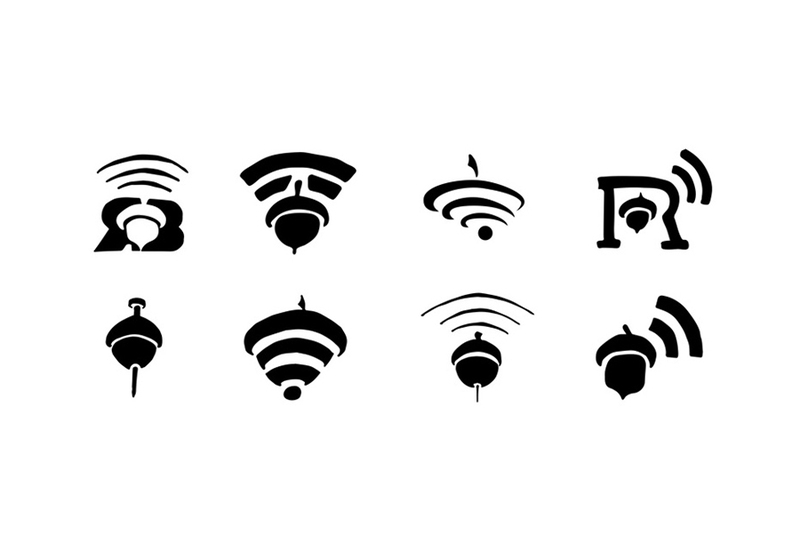 This version was chosen by the client after emailing through a few rounds of drafts, revisions and variations. 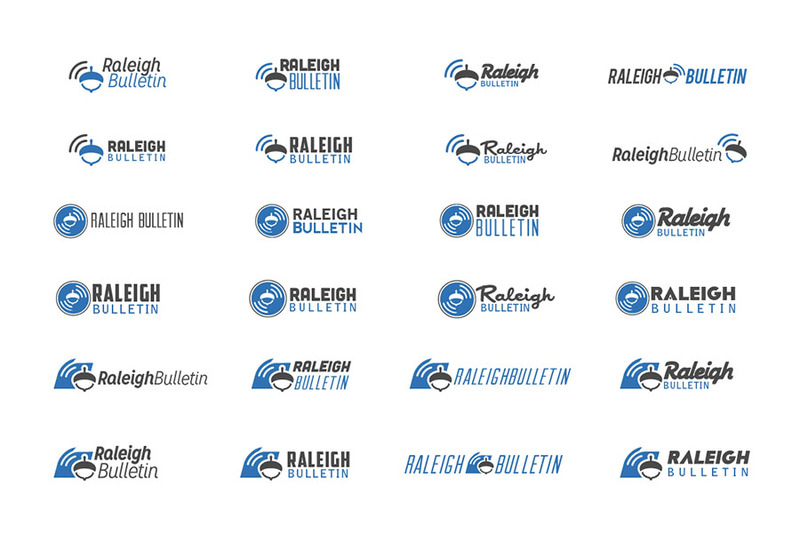 raleighbulletin.com is an online news site covering Raleigh events and happenings.